Dave Wheeler, the former 92 CITI FM Winnipeg morning man fired by Rogers in July after controversial on-air comments about transgender people, is suing the company for more than $1.4 million. Wheeler claims Rogers violated his employment contract and publicly defamed him following his highly-publicized dismissal. The lawsuit seeks lost wages, plus $80,000 in bonuses and benefits Wheeler would have received had his contract not been cancelled. The suit maintains that Rogers “condoned, encouraged and promoted Wheeler for being controversial, agitating and provocative,” using words like “edgy,” “uncensored,” “uncut” and “imbalanced” to promote Wheeler In The Morning. Wheeler’s lucrative contract with Rogers is detailed in the suit. His 2017 renewal, through 2022, saw his salary bumped to $335,000 per year, in addition to a one-time $100,000 signing bonus. Since his dismissal, Wheeler has been hosting a weekday morning podcast with his wife Candace from a home studio in the couple’s basement. Read the full story here. SiriusXM will acquire music streaming service Pandora in an all-stock transaction valued at $3.5 billion U.S. The subscription satellite radio service says its acquisition of the music platform will create the world’s largest audio entertainment company, with more than $7 billion in expected pro-forma revenue in 2018. 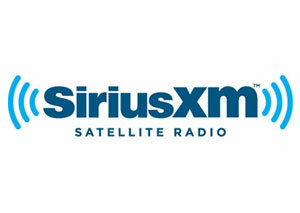 SiriusXM says acquiring the platform will allow it to expand its presence beyond vehicles into the home and other mobile areas. 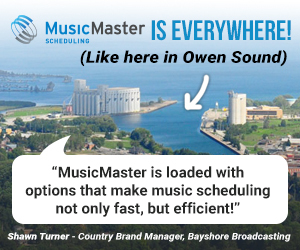 There will be no immediate change in listener offerings following completion of the transaction which is expected in the first quarter of 2019. Read more here. The Canadian Association of Broadcasters (CAB) was among the groups testifying before the House of Commons Industry Committee this week in favour of keeping Canada’s existing copyright laws and tariff rules status quo. Right now the Copyright Act limits royalty payments from radio stations to $100 for the first $1.25 million in ad revenue. 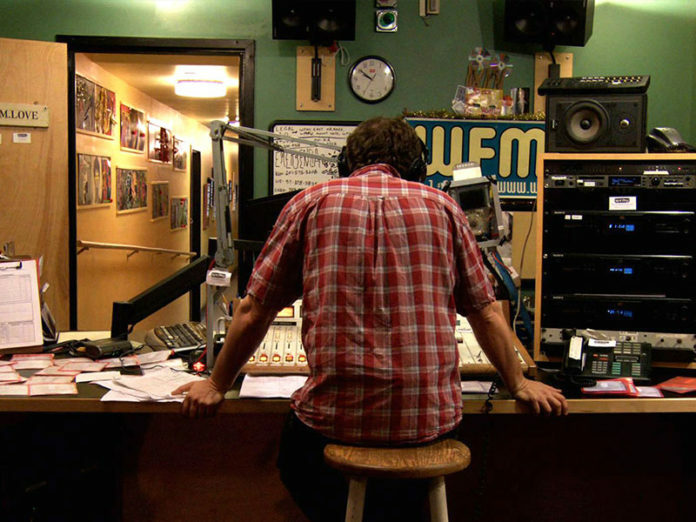 Music industry groups argue the exemption is essentially a subsidy for private broadcasters and eliminating it would benefit artists. 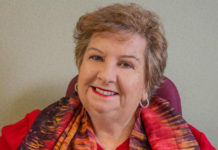 CAB board chair Nathalie Dorval says removing the exemption would impose an extra $8 million in costs on the Canadian radio sector, with private stations already paying out roughly $91 million a year in copyright tariffs. Annie Francoeur, Stingray Digital’s VP of legal and business affairs, and Freya Zaltz of the National Campus and Community Radio Association, also testified that the current Copyright Act is striking the right balance as is, offering stations financial certainty. Audience Insights and Ulster Media have published more details from their 2018 Canadian Podcast Listener survey of 1,500 Canadians. 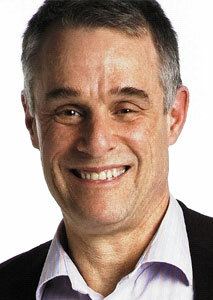 In a post this week to Medium, Audience Insights president Jeff Vidler revealed most podcast growth is coming from listeners “inside the club, not those knocking on the door.” In sync with Edison Research in the U.S., the study shows steady, but slow growth: 26 per cent of Canadian adults now listen to podcasts at least once a month, up from 24 per cent last year. Within that group of monthly listeners, nearly three-in-four say they listen weekly, compared to just two-in-three last year. Nearly half of those monthly podcast listeners – 11 per cent – say they just started listening to podcasts in the past year. Vidler chalks up the finding to “churn” or listener turnover. He suggests driving growth by leveraging the rise of Smart Speakers, which are evolving as a conduit for home audio consumption and not discounting the shelf life of past podcast episodes. 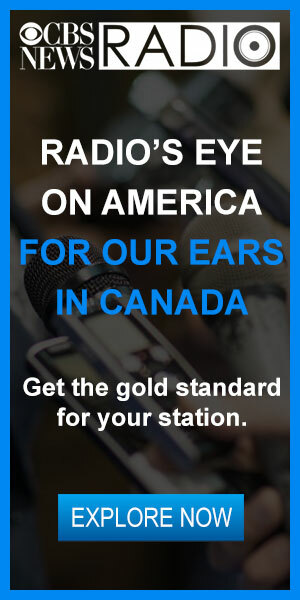 Golden West Radio has issued an apology after airing a paid advertisement on some of its Western Canadian stations from independent think tank The Frontier Centre for Public Policy (FCPP). The ads, voiced by well-known broadcaster Roger Currie, described some of the effects of residential schools as myths. 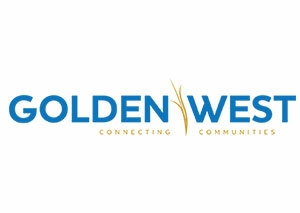 Golden West’s statement said the one-time paid ad “does not reflect the views of Golden West in any way. 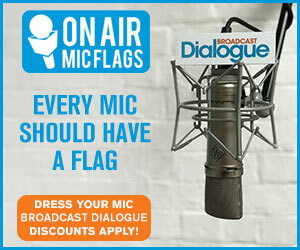 We apologize for the aired commercial, and for the impact it had on our listeners. 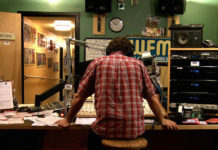 An apology is being issued on the affected stations, and measures are being taken to ensure material like this does not air on our stations in the future.” CJNU-FM Winnipeg, the station Currie now volunteers with as a news director, also issued an apology, saying it does not endorse the commentary in any way. 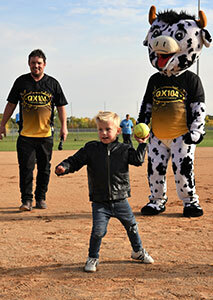 Today’s Country QX104 (CFQX-FM) Winnipeg raised $100,000 for the Manitoba chapter of the Children’s Wish Foundation during this year’s QX104 Slo-Pitch for a Wish event held over the weekend of Sept. 14-16. The Slo-Pitch tournament was launched in 2017, raising $65,000 in its inaugural year. Country music artists also take part in the event, playing in a celebrity game and performing live at a Saturday evening concert. This year’s performers included Doc Walker, The Washboard Union, Petric, David James, Jojo Mason and Leanne Pearson. 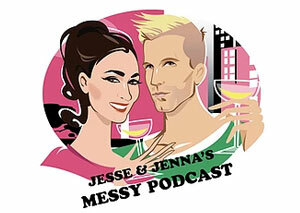 Jesse Reynolds and Jenna Mosher have launched a podcast just weeks after their morning show on JUMP! 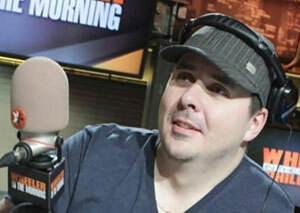 106.9 (CKQB-FM) Ottawa was replaced by syndicated U.S. programming. 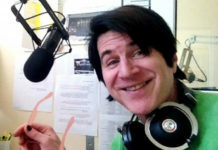 “Jesse and Jenna’s Messy Podcast” can be heard weekly Fridays at 8 a.m. on Ottawa-based internet radio station BlastTheRadio.com. It’s also available on iTunes and Google Podcasts. The Radio Advertising Bureau (RAB) and National Association of Broadcasters (NAB) Radio Show is underway in Orlando. Thursday’s schedule is highlighted by several sessions focused on the in-car audio experience, including panel Will the Connected Car Revolutionize Radio? 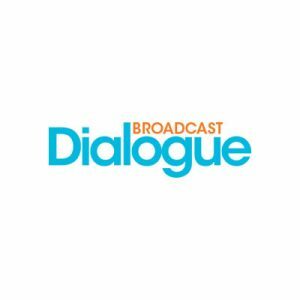 featuring Ford Motor Company’s Scott Burnell; James Byun, Global VP of Auto for Gracenote; and Michele Laven, iHeartMedia’s president of Business Development and Partnerships. FCC Commissioner Michael O’Rielly will also address the conference, with the NAB Marconi Radio Awards set for Thursday evening. Find the full schedule here.